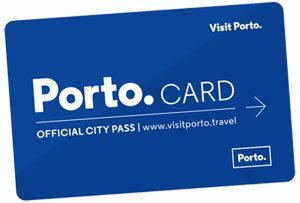 Portuguese history tells us there is a strong relation between the city of Porto and the importance of certain and well-known coffee houses for its affiliation to art movements and the promotion of culture. And Gato Vadio, portuguese expression for “stray cat”, has renovated this romantic and past tradition, made, for example, of Fernando Pessoa’s charismatic and bohemian shelter “A Brasileira” or Hemingway and Rimbaud’s influential, famous second home, “Les Deux Maggots”. 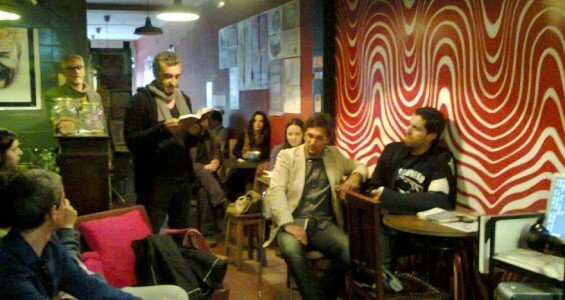 Readings, book presentations and concerts take place at Gato Vadio. 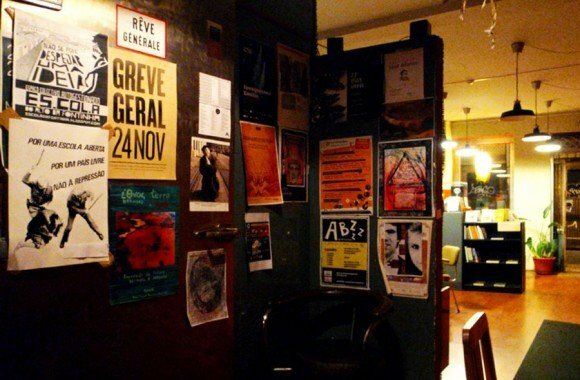 Located in Rua do Rosário, in the neighborhood hub of art galleries, the noble principles of an association for cultural and social intervention are the foundation of this retro décor cafe, bar, art gallery and bookstore. Its agenda tells us that thematic nights of cinema and literature have plenty of unpretentious airtime, with enough space for intimate concerts and deranged as it can be parties. The old and the new artistic tendencies are x-rayed in lectures and talks, experienced through a movie projector or expressed in poetry nights. 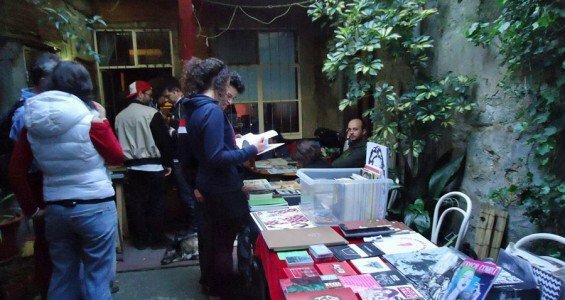 Book and music sales at the outside patio. As a coffee house, Gato Vadio has an offer of aperitifs, tasty sidekicks which make the nights last longer. And its outdoor patio invites to breathe the summer’s nighttime breeze. For a similar cozy but, at the same time, literary oriented in between walls time, the older Pinguim Café in the historic center is also worthy of your time. Go uptown, to Maus Hábitos or Passos Manuel, spaces next of kin to Gato Vadio, in what concerns insane and culturally orientated bohemian nights.